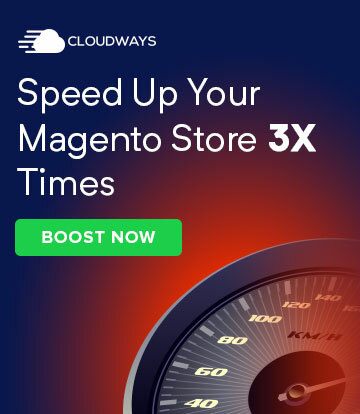 Transferring Magento to a new host is not exactly rocket science. However, it is a tricky operation that needs to be handled correctly, so that the downtime is minimal and there are no broken web pages or connections. 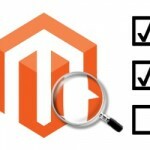 Is Your New Magento Host Ready for Live Deployment? 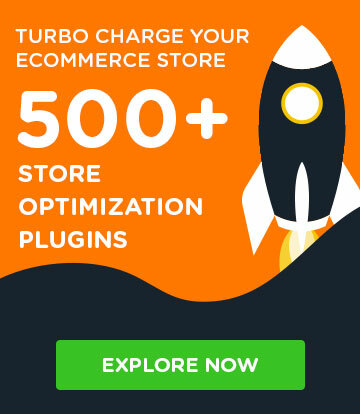 If your online store goes down for any amount of time, you’re leaving money on the table. 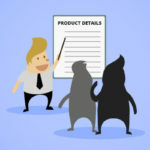 Customers cannot make a purchase, and potential first-time customers will be put off. Downtime for any amount of time is not welcome — this is especially true for lengthy downtime stemming from a botched transfer. 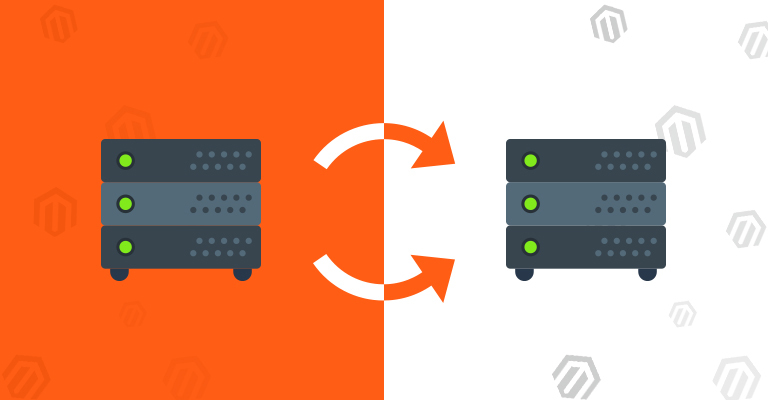 To avoid any serious issues and extended downtime, follow these steps to successfully transfer Magento to your new hosting service. As long as you are careful, the process is not as challenging as you may think it is. 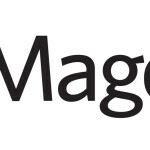 While it is always a good idea to backup databases and other important files, it is especially important before transferring the Magento store to a new host. The backup of your database and everything in the public_html folder is your insurance policy in case anything goes wrong. If something does go wrong during the transfer, the backup could be restored to normalize the situation. Fortunately, the backups are easily made. First, login to the phpMyAdmin through the cPanel. Next, go to the Backup Wizard and export the database with a download. Do the same thing with your home directory. These downloads can take a while depending on the size of your site, so make yourself comfortable with a cup of coffee. To be extra safe — especially if you’re worried about something going wrong — back up the downloaded database on the Cloud or a flash drive. Before you begin the move, it is important to confirm that the new host is ready for a live deployment. On the new host, update the database settings. While it is not required, keep the same username and password to keep things simple. Now transfer all the files from your old host to the new one. Your directory structure should be similar to your old site. 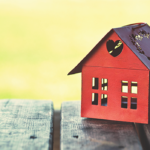 This transfer process is especially time-consuming, so do not be alarmed if it is taking longer than expected. From the cPanel, import the backup database you just downloaded. If you’re changing your domain name, in addition to the host, you have another step to finish. 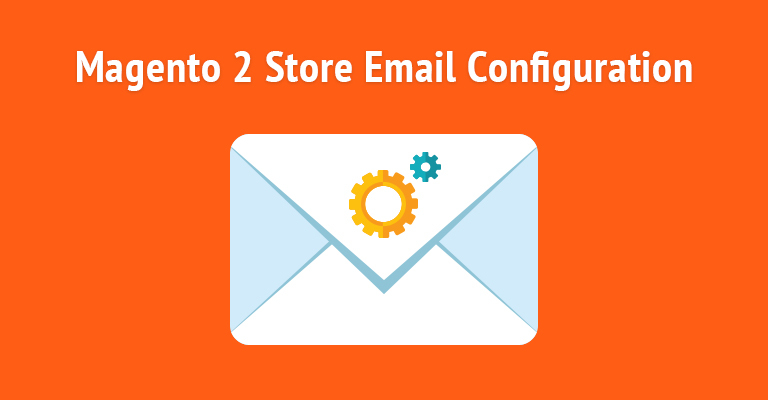 You might need to delete the \var\cache directory before your store appears on the new host. I hope that by now, everything is up and running now. However, first appearances can be a little deceiving. Thoroughly test your site to make sure there are no issues. The first place to start is to check the permissions on the newly created folders. It might be a good idea to use a broken link detector to quickly fix any broken links before they mess up the user experience of your store. If you continue to experience problems that could be traced back to the transfer process, ask for help immediately! The Magento Forums can be helpful for ironing out issues of all shapes and sizes. Furthermore, your new host might be able to help in cases where the issues stem from their platform. Switching to a new host is a hassle, but the process can be worth it if you are moving for the right reasons. In many cases, store administrators move to a new host because of reliability and scalability issues of the current host. In almost all instances, making the transfer is a serious enough process to warrant your undivided attention. However, the rewards of the move are high enough to take up the challenge! Kayla Matthews is a writer covering tech and productivity topics for Inc. Innovate, MakeUseOf and ProductivityBytes.com. Follow her on Twitter to read her latest posts!